2012 Citroen C3 Small Car Testing In India- Will It Launch Soon? Remember Peugeot-Citroen? Yes the French duo that had plans to deliver some good products to the Indian market. Of the two, Peugeot was the first one to have planned to introduce a small car and sedan in the Indian market but owing to the financial crisis in Europe the company had to leave its Indian operations mid way. 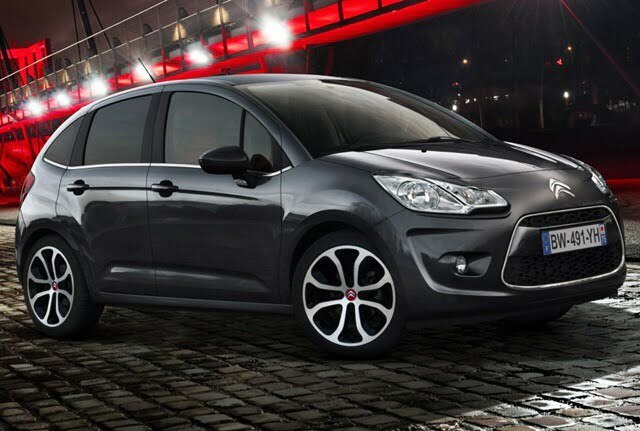 Now the other French manufacturer Citroen, is supposedly eyeing on the Indian small car/hatchback segment and was recently caught testing its latest hatchback, the 2012 Citroen C3 on the outer ring road in Bangalore. The car was camouflaged heavily but our friend from CarToq managed to recognize the car but unfortunately they were not carrying a camera or a phone so there are no pictures to show you but we have the official pictures here. Peugeot-Citroen does want to exploit the Indian market but unfortunately it has been facing too many hurdles and it even had to slow down its Indian operations and eventually turned down their plan for setting up a facility at Sanand in Gujarat. 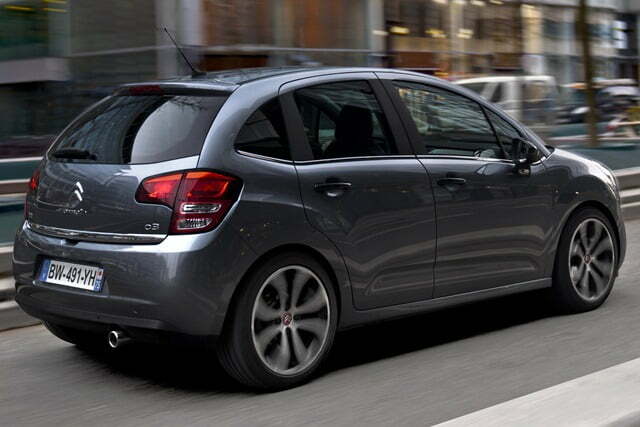 Earlier Peugeot was testing Peugeot 207 and Peugeot 508 and now Citroen has been caught testing the C3. Unlike the 207, the C3 seems to be better car and will compete in the premium hatchback market with the likes of Hyundai i20, Honda Jazz, 2011 Maruti Swift, Fiat Grande Punto. One very unique feature of the C3 is its panoramic windscreen which stretches toward the rear and makes the car look extremely stunning. The overall shape of the car is a little round and curvy and the alloys make it look even more beautiful. In Australia, the car comes with three engine options: two petrol and one diesel and Citroen could bring the same engines to the Indian market as well. For the Indian market the company might have to bring a petrol engine under 1.2 litre and a diesel engine under 1.5 litre. It is great to see the car on Indian turf but do not expect the launch anytime soon. Stay tuned for more updates.